Welcome to today’s Toyark: Off The Shelf. This is our regular round-up of news, tidbits, fun and off-topic stuff that we didn’t post of the front page of Toyark.com. We have some great pics, news and videos today. Included are a few more classic toy commercials, an uncanny looking 1/6th scale Michael Jordan, some Star Wars fun, and a whole lot more. Just read on to check out what we have today! 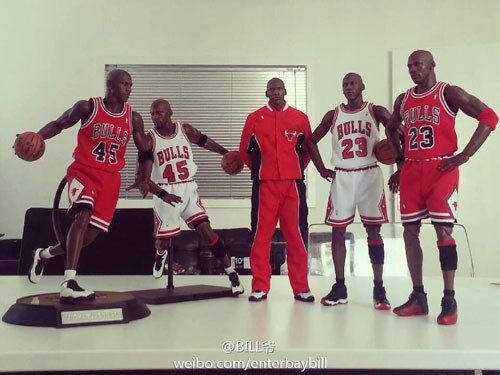 Enterbay’s awesome looking 1/6th scale Masterpiece Michael Jordan figure. It even includes mini Air Jordan sneakers! The Vaughan Mills Legoland Discovery Centre in Toronto, Canada opens on March 1st! It features numerous Lego sculptures, including a Lego Niagra Falls. 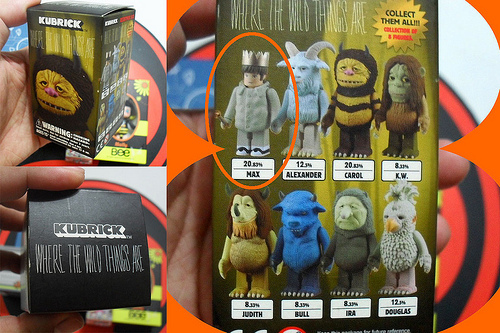 Medicom released a Kubrick series based on Where The Wild Things Are. Retro toy lines will continue to make comebacks according to toy industry experts. A classic toy commercial for the much too short lived Street Sharks toy line. 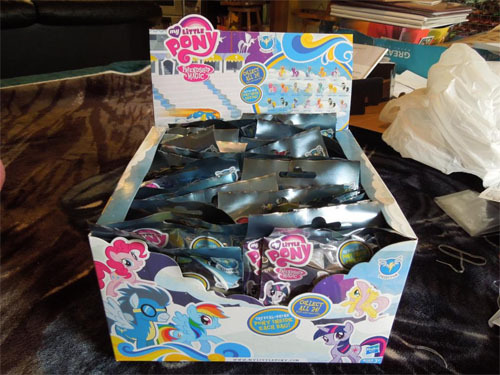 My Little Pony: Friendship is Magic figurines get the blind bag treatment. These were found at a Walmart. Spin Master picks up master toy rights for Dragons: Riders of Berk. It’s the spinoff series from the hit animated flick How To Train Your Dragon. Here’s a gallery of the fantastic WWR WF Squad figure by threeA. 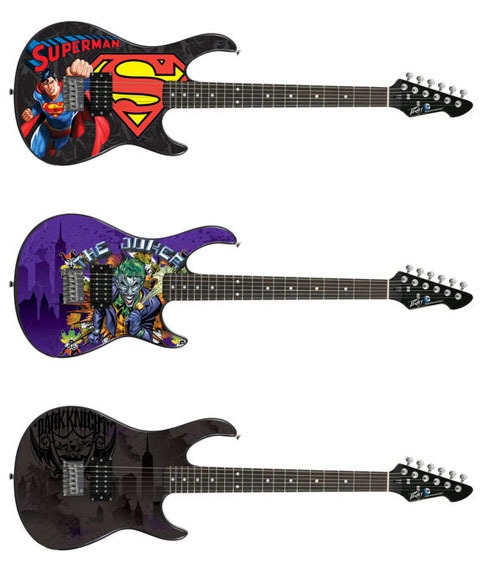 Peavey is doing a line of DC Super Hero Guitars! 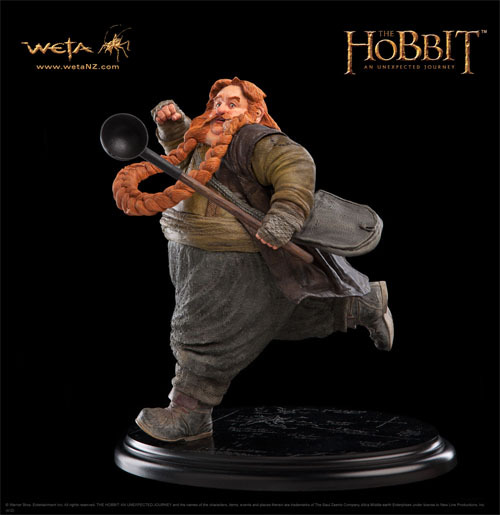 WETA is doing a Bombur The Dwarf statue from The Hobbit. 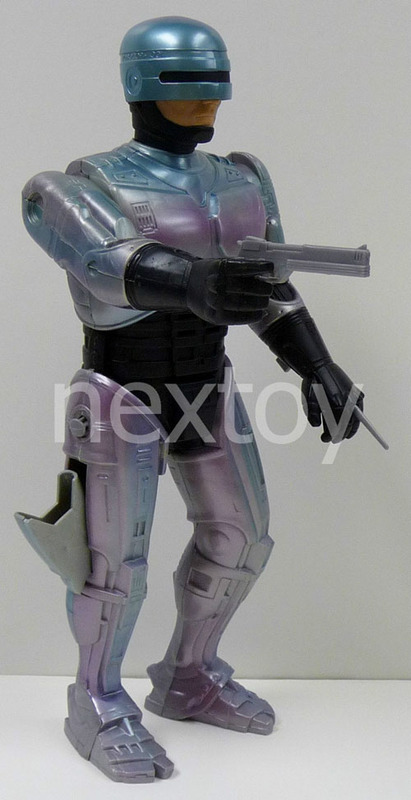 You can own this prototype for an unreleased Kenner Robocop figure. 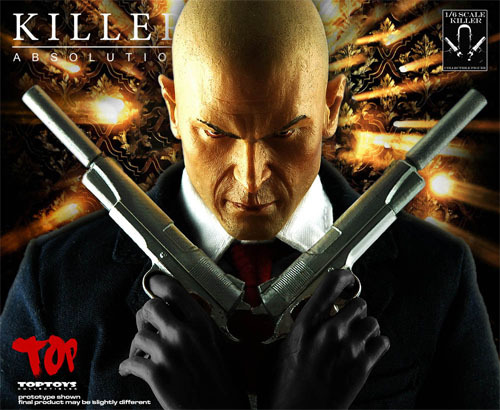 This is an unofficial 1/6th scale figure based on Agent 47 from the Hitman video games. A Mego Pocket Super Heroes toy commercial! 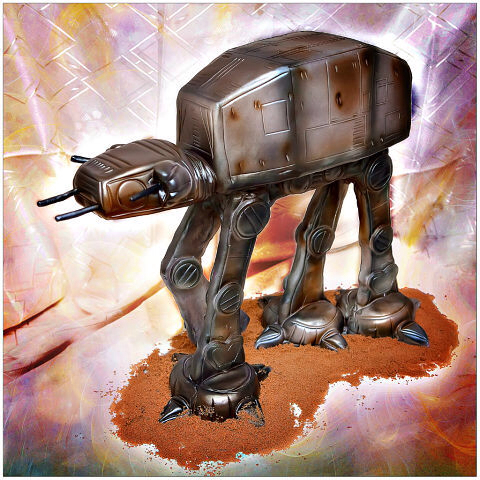 Think Geek has 11″ tall Star Wars silicone trays to make your own massive Star Wars treats! 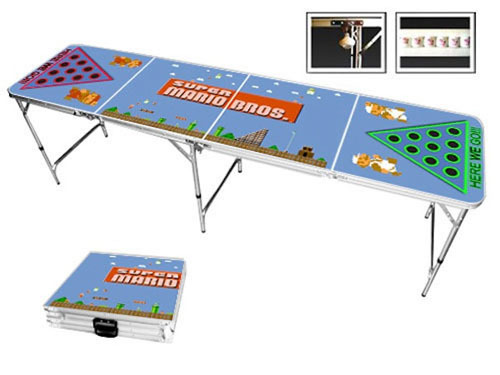 Of there is a Super Mario Bros. beer pong table. Did you even need to ask? The Botcon 2013 brochure has gone live! the first guests and events have been announced. Amazon has a heat sensitive Pac-Man coffee mug. This is a very impressive, and very shiny, Star Wars AT-AT cake.